As the housing market has downshifted, more builders are offering sweeteners to close the deal. 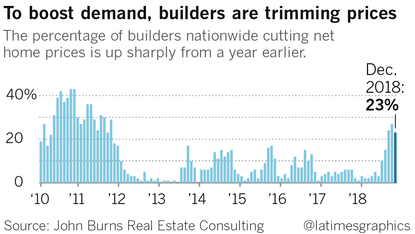 Sales Slump Forces: More builders reportedly are offering incentives to attract home shoppers, including paying closing costs, buying down mortgage rates, and even cutting prices—a move builders are usually reluctant to make, the Los Angeles Times reports. Still, concessions are small compared to a decade ago, but they are growing. 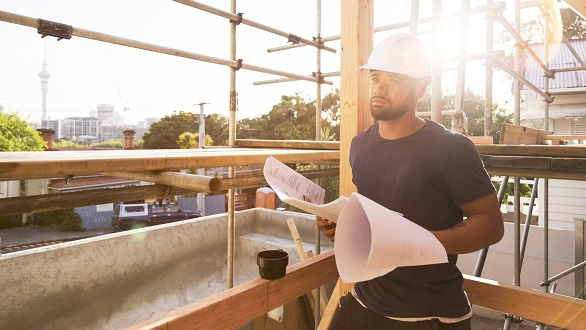 Twenty-three percent of builders in December lowered their net prices—in other words, their list price—as well as offered money toward upgrades, according to a survey. For comparison, only 4 percent of builders reported doing the same a year earlier. Still, that is way down from 2010, when 43 percent of builders were cutting their prices in the aftermath of the housing crisis. In general, builders prefer to offer money toward upgrades or amenities before resorting to cutting prices. They don’t want home buyers who already signed contracts at a higher price to then back out as their home is being built. For example, development company Planet Home Living in Newport Beach, Calif., was selling units at $809,000 but not getting the traction it desired for its townhome-like units. In November, it slashed the price by $10,000 and added upgraded flooring, which would have cost buyers an extra $20,000. But so far, buyers are still not jumping at the discounts. Builders say they don’t expect to drop prices further. Builders have seen sales slowing for several months. KB Homes, Toll Bros., and other homebuilders reported a drop in sales in the last quarter. Builders and real estate professionals say a jump in mortgage rates in 2018 and more than six years of price increases led to the slowdown. 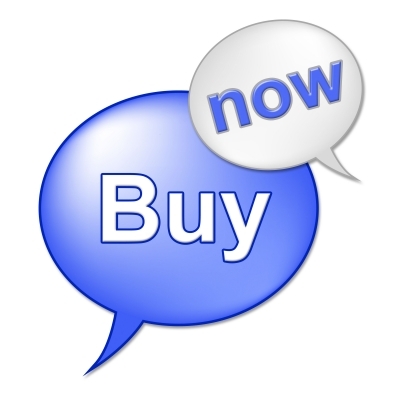 Some buyers are waiting for reassurance that we are not in a crash,” Mullin told the Times. Meanwhile, some homebuilders are readjusting their pricing expectations. “We took prices beyond the realm of reality,” says Grant Keene, chief executive of WJK Development, a luxury builder in Huntington Beach, Calif. The company tried unsuccessfully to sell single-family homes for up to $2.2 million—10 percent higher than the previous per-square-foot record for the area. “It made consumers balk,” Keene says. Are you ready to make a move we're here to Help! Working with real estate professionals like Carriene Porter at Precision Realty & Associates, you’re guaranteed to get the expertise and advice you need.